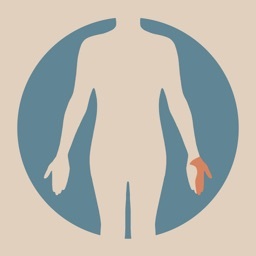 Orthopaedic Manipulative Therapy (OMT) for the Lower Extremity is a powerful clinical reference and teaching tool for any student, clinician or educator involved in the practice or the teaching of manipulative/manual therapy for musculoskeletal disorders. 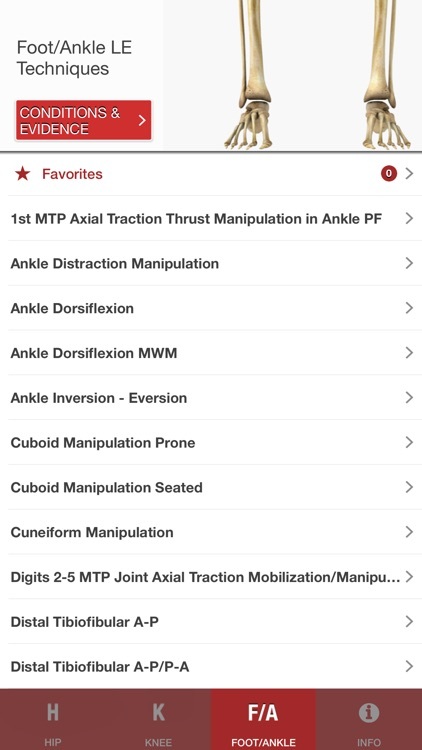 This essential and comprehensive mobile companion provides manipulative techniques for the hip, knee, foot, and ankle presented in the context of best current evidence for use in treating lower extremity disorders. 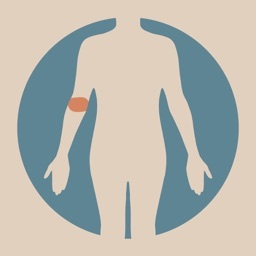 Each technique has detailed, step by step written instructions as well as corresponding high-quality video demonstration that includes audio instruction (note: the video files download to your device upon installation and therefore do not require an internet connection). 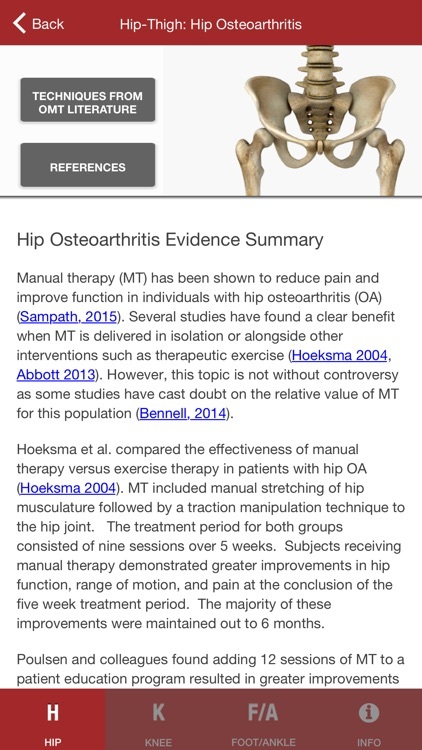 Summaries of the most recent clinical research involving manipulative therapy are provided for each region (hip, knee, ankle, and foot) with links to PUBmed abstracts of relevant clinical studies. Additionally a brief summary of the history of manipulative therapy is presented, as well as definitions of terminology. 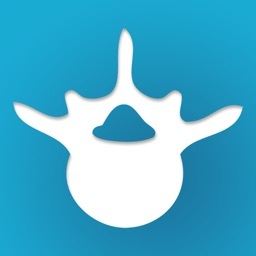 If you treat patients with musculoskeletal disorders with conservative manual therapy management strategies, then this app is the perfect companion for you and your practice! 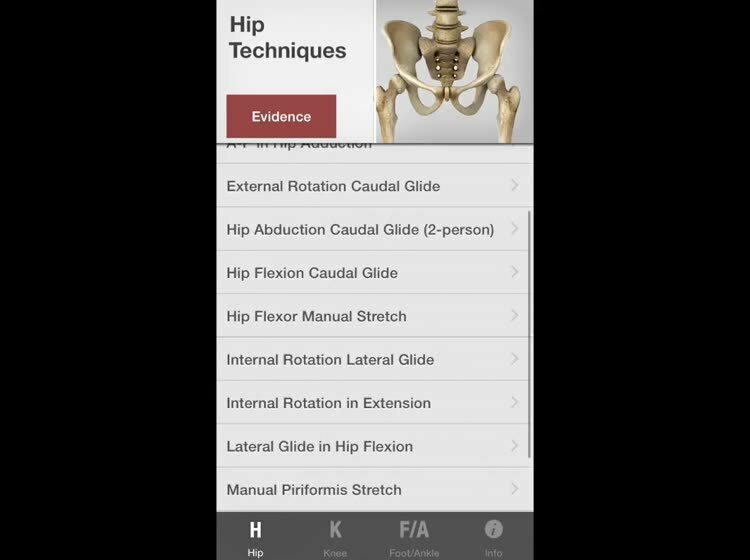 Complete the series with the SPINE and UPPER EXTREMITY OMT apps! * Note: Need internet connection to access PUBMed links from within the app. Additionally, as mentioned earlier, the size of the app is significant due to the large number and quality of videos embedded native in this app. 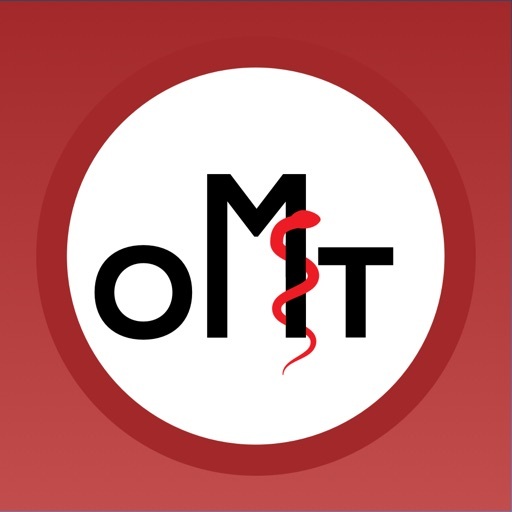 Patient-focused exercises to reinforce/support OMT coming soon!